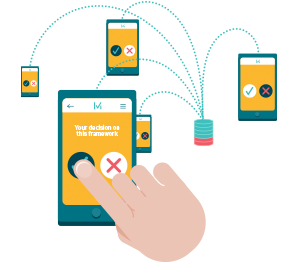 MiVote will notify you of an upcoming policy decision. If it’s a topic that matters to you, you can opt in to vote on that particular issue. This step is about educating you on the issue. An information pack is provided to give you different frames of context for that particular issue. most accurately represents the direction you would like the policy to head. Within 36 hours of every vote, all MiVote members will be notified of the result. Then media will be informed of the movement’s policy position. What does the MiVote movement do with final voting results? 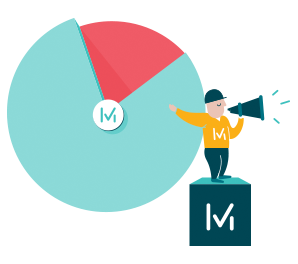 The MiVote movement’s position ALWAYS reflects the direction advocated by a majority of the informed members of the movement as determined by a digital vote. A majority of 60% must be reached to create a clear movement position on any issue. Once elected to Parliament, MiVote movement representatives can only support or oppose policies and positions based on the result of a vote by the members of the movement. MiVote does not support individual positions. Every voice must be heard and given due consideration but the majority voice stands as the movement’s voice. If for example, the majority of MiVote members voted to take a humanitarian approach to asylum seekers, it allows the movement and any MiVote elected members of Parliament to address matters related to this issue (legislation, debate, negotiations) with a clear position on delivering what its members have said they want. 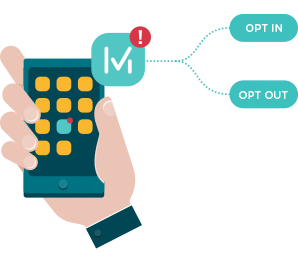 MiVote would never support any piece of legislation that did not support the direction of the majority of its informed and participating members. Our constitution doesn’t allow it. MiVote movement memberships will be opening soon. In the meantime, show your support by signing up to news (below), spreading the word or donating to help make this a reality.